The market is at an all-time high – what do I do now? 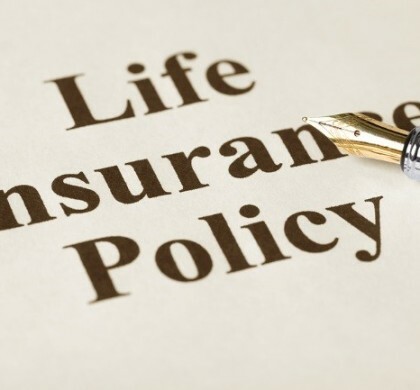 Life Insurance – How Much and What Kind? 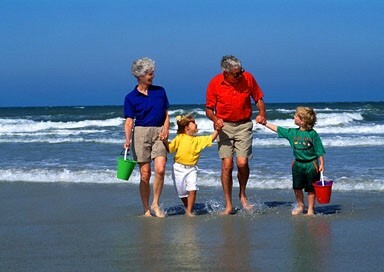 Is The Average Retirement Age Increasing? Who is in Control; You or Your Money?